In January, the researcher received an email informing them that someone had attempted to access their Google account on an unrecognized Windows device. They first saw the email on their phone and didn’t recall using a new device so they moved over to a laptop to look into it. Red flags became more apparent when the researcher was no longer staring at the minimal mobile interface. The body of the email contained what looked like a standard notification from Google directing them to click through to take further steps. The link was for a malicious site designed to trick a user into giving up their Google login info. But in an effort to disguise the link, it was first run through Google translate, meaning if you previewed the URL it began with “www.translate.google.com” For inattentive users, this might give the appearance of legitimacy. Clicking the link takes you to a page in Google Translate’s interface and still carries the Google URL in the browser navigation bar. Anyone who doesn’t notice the true URL in Google Translate’s search bar could easily be convinced that the login screen asking for their credentials is perfectly legitimate. Yes, the attack is sloppy and the hacker’s greed might alert even novice users to contact Google in order to correct their error immediately. But these types of criminals are normally targeting thousands of potential victims with the hope of at least snagging a few unlucky people in their trap. 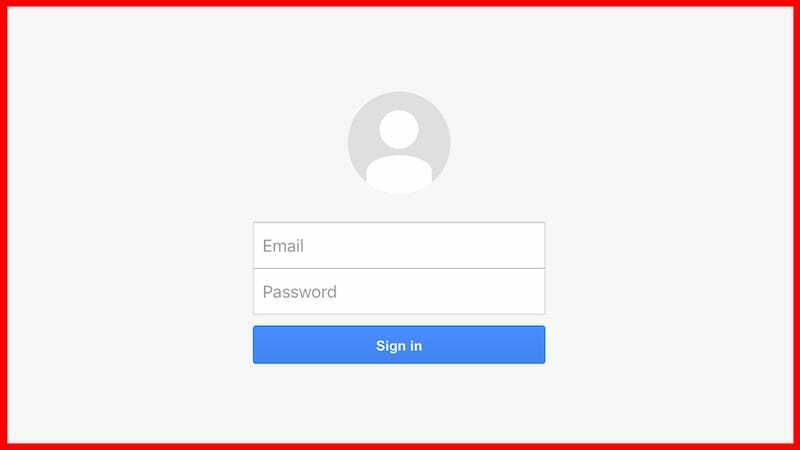 Attempting to get multiple logins in one try is risky, but if you’re going to go phishing, you might as well try to catch the biggest phish possible.